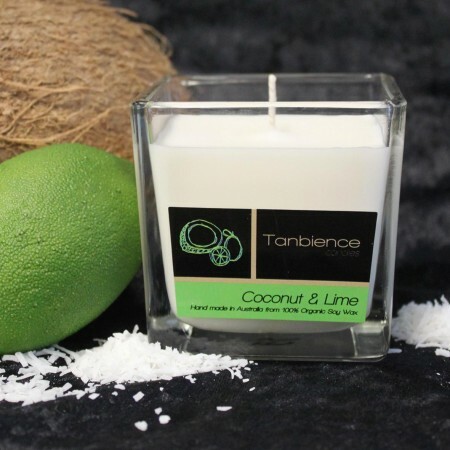 Tanbience Candles, with its truly sublime fragrances, have quickly become a favourite among beauty salons, home studios and living rooms everywhere. 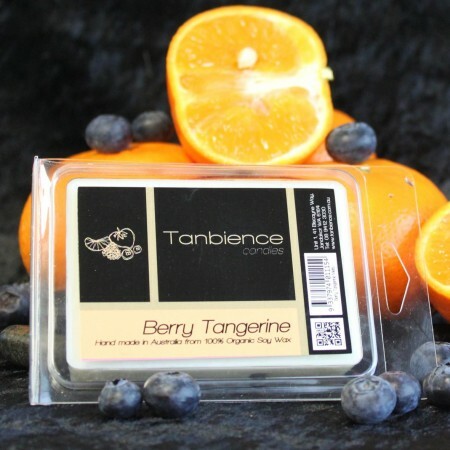 Tanbience Candles provides the so often missing dimension in beauty salon aromatherapy. Don’t neglect your customers any longer! Create a tranquil getaway with Tanbience. 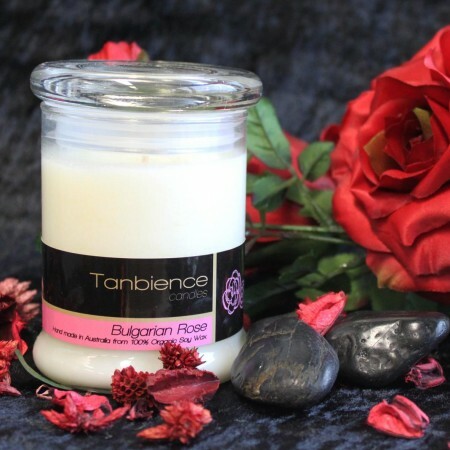 Tanbience Candles also provide a highly profitable reselling opportunity to boost your business’s profits! It will only take moments, when surrounded by serene Tanbience Candles, for your customers to be eager to buy for themselves and their friends! The Jar ranges burn for up to 50 hours! Enhance your clients’ beauty experience with Tanbience Melts: the ultimate fragrance disperser! When placed in a burner above a lit candle Tanbience Melts will unleash sublime scents and relaxation. Coming in a handy six pack, Tanbience Melts will instantly sooth and calm your clients which will set your service apart from the rest! Tanbience Metro Jar candles are perfect for every setting. In a sleek and stylish tall jar with a convenient lid, the Tanbience Metro Jars are great for travel and mobile operators. Make your service stand out with the relaxing fragrances of the mobile Tanbience Metro Jars; essential for any business or living room. Get the professional touch with Tanbience Square Jars. With an elegant square cut they make a striking feature to any salon, store or living room. If you want to provide your customers with the ultimate experience you then give them the tranquil aromas of Tanbience Square Jars; guaranteed to relax staff and clients alike!